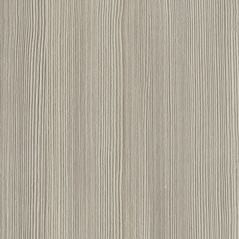 Ultra sleek and modern, Lucerne is a one piece slab, textured laminate door on 5/8″ particleboard that is edgebanded on four sides. 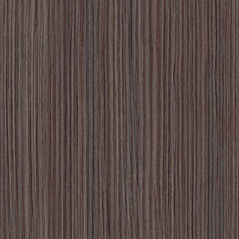 Lucerne is available in all European (frameless) textured laminate finishes with matching edgeband. 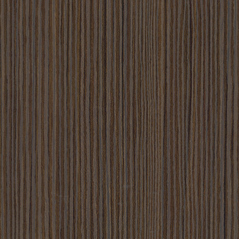 Door back matches door front. 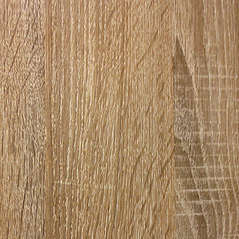 Thermofused Laminate – A composite wood core with a thermally fused decorative surface in textured and non-textured finishes. 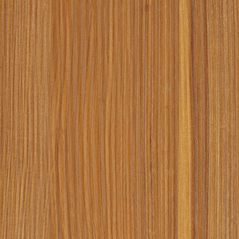 Edgebanded – A composite wood core with a thermally applied surface under high heat and pressure, edgebanded on all four sides.